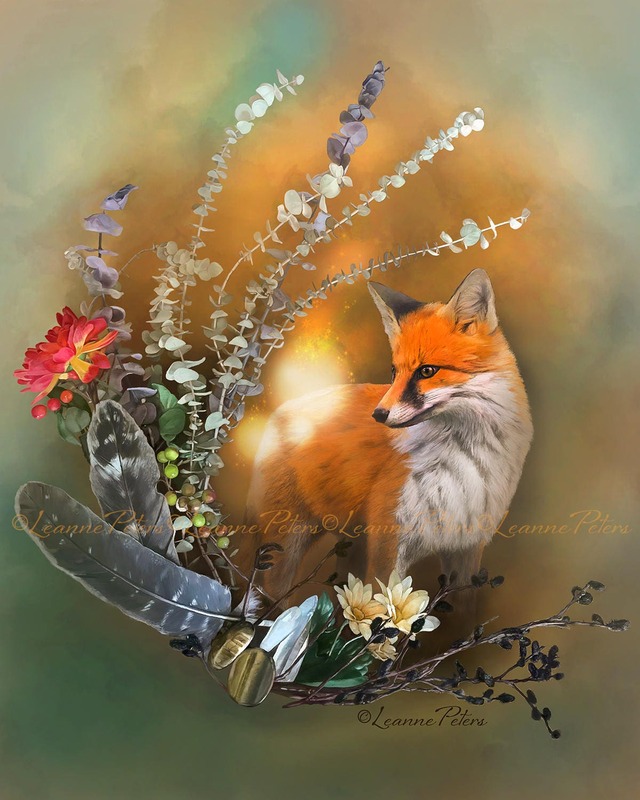 "Fox Fall Magic" archival giclée wall print -- Invite some Fall magic into your home this season! 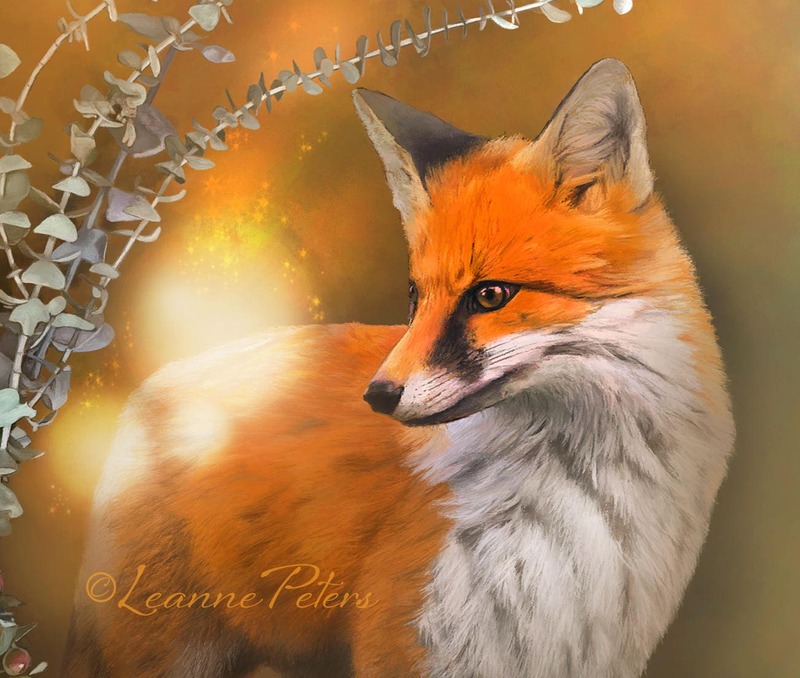 This highly detailed digital work of art will warm you at my favorite time of year. Sizes are as follows: 6x8, 8x10, and 11x14 inches. Please choose your preference on the right size under the tab labeled "Dimensions." This archival print is printed on heavy Epson Cold Press Natural Fine Art Paper by my professional Epson printer and stands the test of time. Your order will be shipped in a protective packaging. All prints are sealed in a clear plastic sleeve with a backing board.